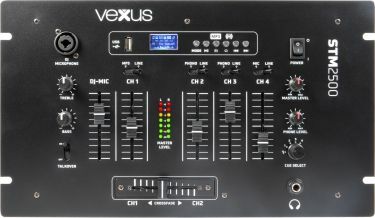 A 5-Channel mixer for the starting DJ. 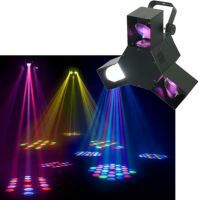 Featuring a USB input to play MP3's directly from a USB stick. The mixer also has a BT receiver so you can stream music directly from your smartphone or other BT enabled device.